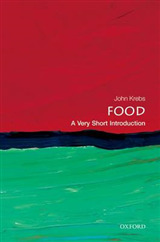 This book is an interdisciplinary primer on critical thinking and effective action for the future of our global agrifood system, based on an understanding of the system's biological and sociocultural roots. 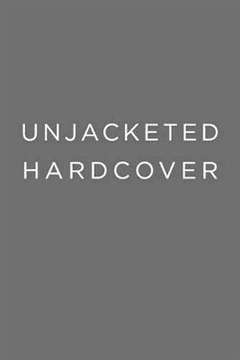 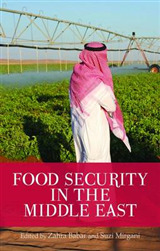 Key components of the book are a thorough analysis of the assumptions underlying different perspectives on problems related to food and agriculture around the world and a discussion of alternative solutions. 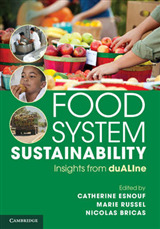 David Cleveland argues that combining selected aspects of small-scale traditional agriculture with modern scientific agriculture can help balance our biological need for food with its environmental impact--and continue to fulfill cultural, social, and psychological needs related to food. 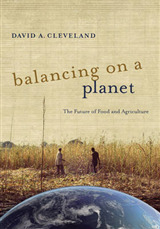 Balancing on a Planet is based on Cleveland's research and engaging teaching about food and agriculture for more than three decades. 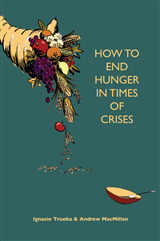 It is a tool to help students, faculty, researchers, and interested readers understand debates about the current crisis and alternatives for the future.